Here’s a picture Nudem sent us out of jail along with the letter we posted recently. 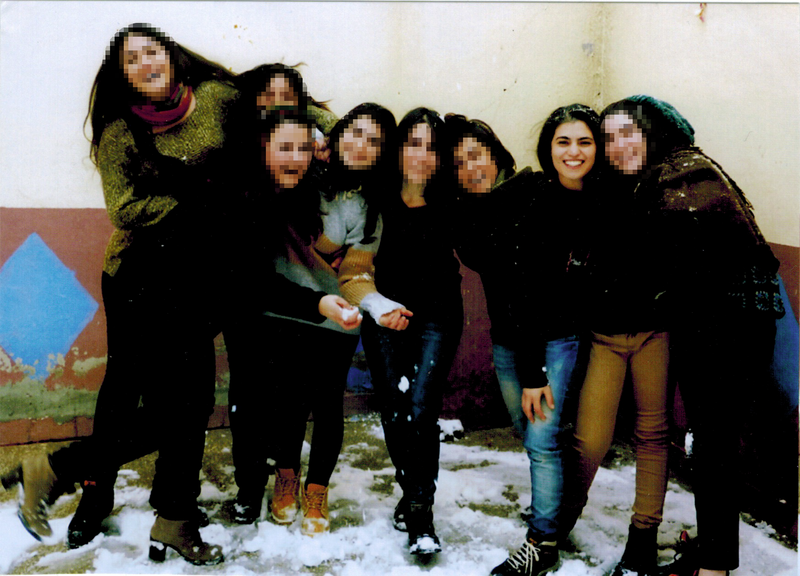 We blurred the faces of her fellow prisoners to protect their privacy. But to be clear: everyone in the picture is laughing. We are very happy about that. But it’s a snapshot. That certainly is not the atmosphere that prevails in prison everyday life. That’s what she wrote in her letter.